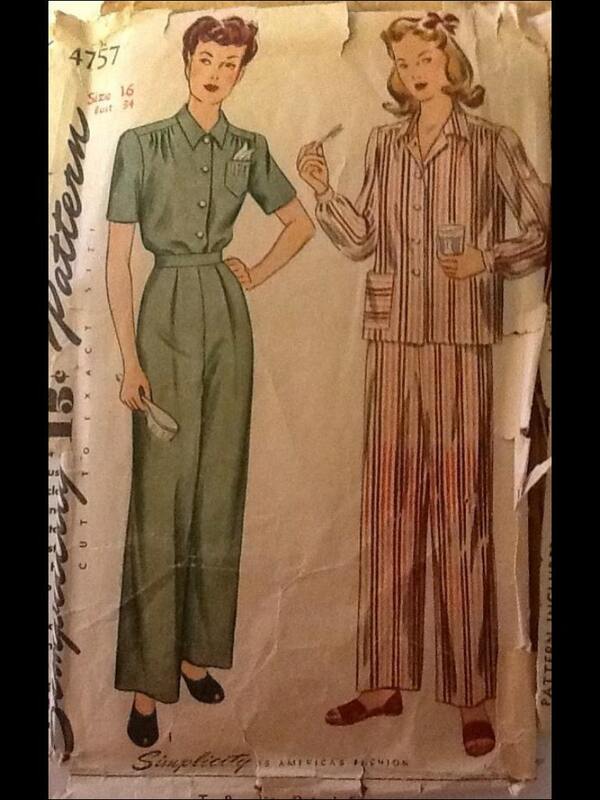 The late 1940s was a time of somewhat boxy, padded blouses. This blouse on the actress and dancer Suryakumari for example is almost like a man’s shirt (or perhaps more correctly a pyjama top). As can be seen from the second pic, it is teamed with a bordered handloom sari. The translucent head covering seems an addition – these used to be common say around the 1890s and 1910s as the sari was evolving but perhaps not as late as the 1940s. The movie is 1948’s Samsara Nowka. The elegantly dressed actress with Greer Garson, in a personal flickr album and in a 1960s style chudidar-kurta. And also in a silk sari teamed with a brocade blouse. This entry was posted in 1940s, 20th century, Cinema, Dancer, Early 20th Century, Indian Cinema, Indian fashion, Sari, Sari Blouse, Singer, South India, South Indian Cinema, Vintage Blouse, vintage fashion and tagged 1940s, 1940s fashion, blouse, boxy, Indian fashion, sari blouse, striped blouse, Suryakumari, Telugu actress. Bookmark the permalink. Wow…i am such a saree freak. This blouse gives me ideas!! Look forward to a few more posts on different designs of blouses.. I am a blouse freak, its why I started the blog:) Will try and post some more designs.